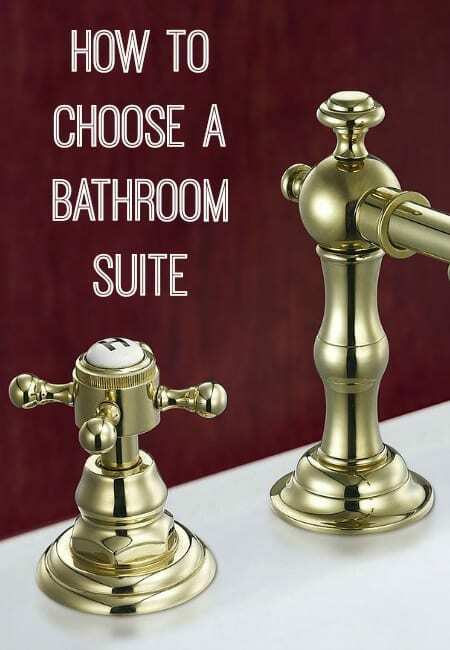 The type of suite you should be looking for will depend on the type of bathroom you are renovating or building. A main or master bathroom gives you a lot of flexibility because you will have more space to play with. For example, you could choose a suite that has a roll-top or freestanding bath included, or a separate bath and shower stall. Big bathrooms can take double basins, which are great when you have children. On the other hand, an en-suite requires a compact suite with fewer items – for example, a shower, a wall-hung basin, and a toilet. A cloakroom is sure to be tiny so install a toilet and a basin with a cupboard built-in. It is a good idea to work out where the items in the suite are going to go before you start shopping for the bathroom furniture. Make sure you take accurate measurements to find out how much furniture will fit and where – be careful to leave enough space to walk around and open drawers or shower doors. If you are installing anything that needs to be wall-hung, the wall must be strong enough to support the furniture. You can do all this yourself or plan the suite with the help of a bathroom planner at a salesroom, or a specialist interior designer. Depending on where you buy your bathroom furniture from, you can buy a complete suite or individual pieces to make up a suite yourself. You could look somewhere like www.bellabathrooms.co.uk which sells furniture individually and in suite collections, which is typical of many retailers. You can often get a good price deal when you buy a complete suite but you are restricted to what is included in the package – when you put a suite together yourself you have more freedom. However, when you pick individual pieces you will also need to look for the attachments to add to the suite such as taps, bath panels, and wall-mount frames. It makes sense to maximise the space you have available in the room so don’t forget to look for furniture that serves a dual purpose. For example, basins with cabinets built-in, or a shower and bath unit combined. 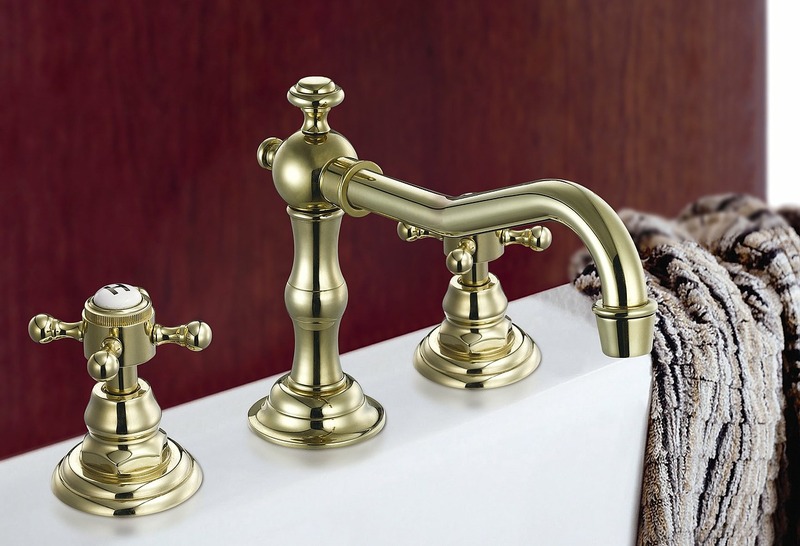 Finally, have some fun shopping for the accessories that put the finishing touch to your new bathroom suite. Think about heated towel rails, laundry baskets, toilet roll holders, soap dishes, soap dispensers, and towels. Normally bathrooms are probably the smallest room in a house so it is important that you get a bathroom suite that is not going to take over the room!